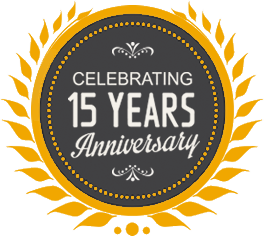 We are very proud to celebrate the 15th anniversary of Goldratt Marketing. 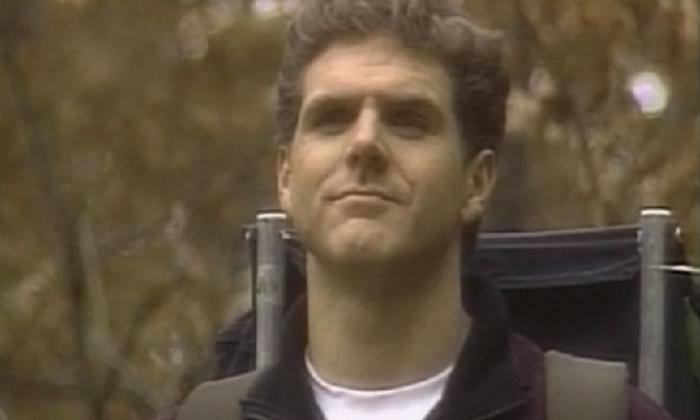 In December 2000, after a very successful broadcast of the Goldratt Satellite Program (GSP Series) reaching over 11,000 people live around the globe, Dr. Eli Goldratt founded Goldratt’s Marketing to promote, distribute and sell the 8 GSP sessions. Throughout the last 15 years, our organization has grown its offerings to a significant number of products containing the full body of knowledge of the Theory of Constraints. 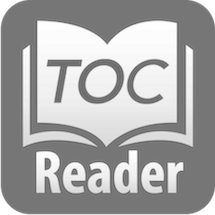 Today, Goldratt Marketing is making TOC knowledge readily available through various formats, languages, and channels. 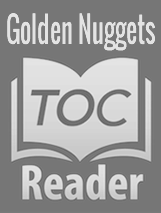 Anyone from any part of the world is able to access these vast learning resources through www.toc-goldratt.com and www.toc.tv. We appreciate all those who have supported our efforts and continue to do so. 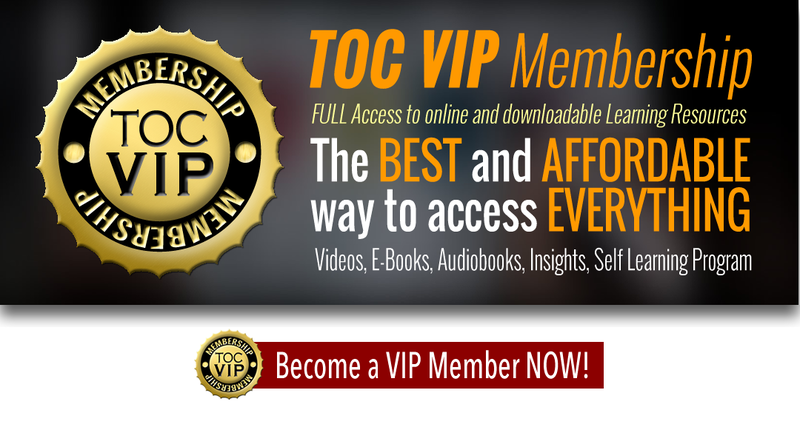 As a big THANK YOU we are extending a very special offer of 15 days access ALL the learning resources available on TOC.tv for only 15.00. 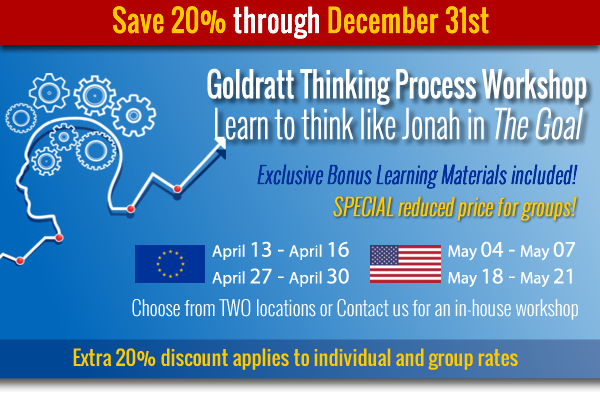 We hope you take advantage of this opportunity and experience the depth and scope of the Theory of Constraints. Enjoy! 15 days of TOC.tv for 15 USD/EUR – Offer Expires December 31st. 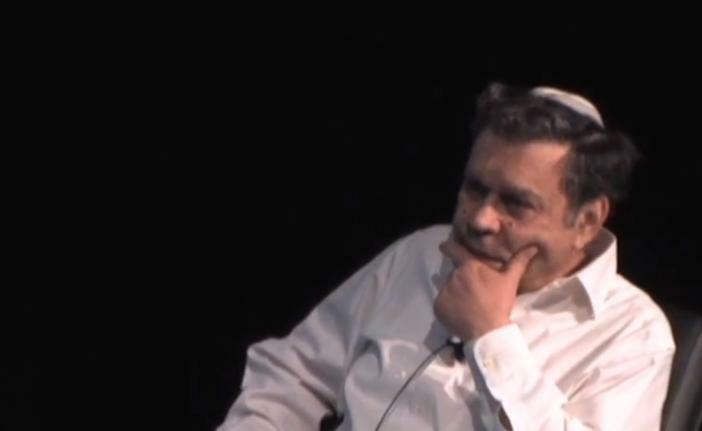 A colleague of mine, Alfonso Navarro, a TOC expert from Colombia, made the point that when people challenge a TOC methodology, offer substantial changes, or raise a new idea never discussed before, they get the response “This is not TOC!” Alfonso concern is that it forces people to keep their ideas and methods to themselves and refrain from sharing them. Do we know what TOC is? 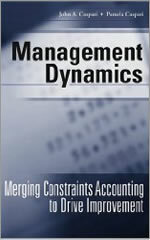 The main body of TOC is about managing human systems, which I prefer to call ‘organizations’. 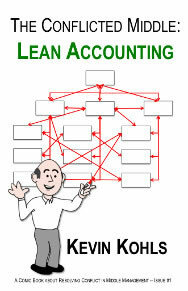 I deal here only with TOC as an approach to managing organizations. TOC, like any scientific area, is built from several key axioms. 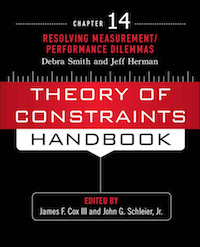 Dr. Goldratt, developer of the Theory of Constraints, presents the evolution of TOC: the whys and the hows. Through an historical perspective, using the chapter he wrote for the TOC Handbook, Dr. Goldratt provides refreshing insights on the escence of the TOC Body of Knowledge and its development. 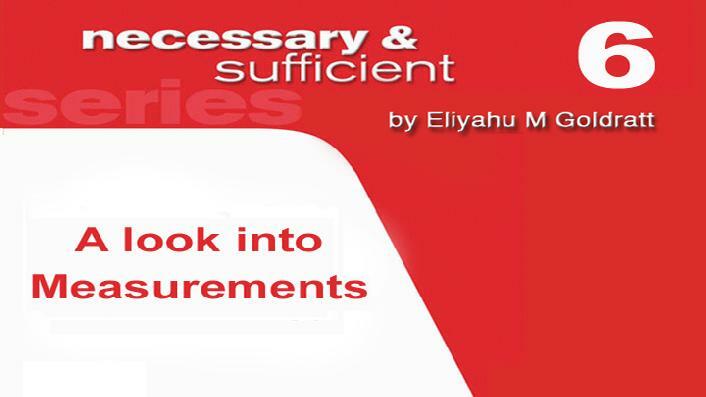 In this first part, he covers the topics of focus, constraints and non-constraints, measurements, and an introduction to the TOC applications called Drum-Buffer-Rope and Buffer Management. The concept of “Throughput” is not new. 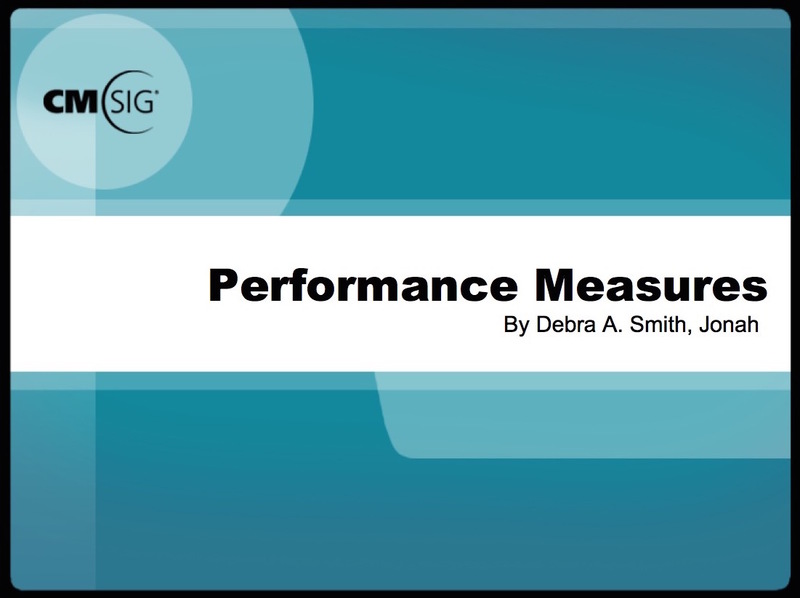 Nevertheless, its relevance was regained when presented in the book The Goal as one of the three simple accounting measurements that allow an organization determine if actions and decisions are getting it closer to its goal when stated in financial terms. The relevancy became such that it allowed to define two very distinct mind sets in the management decision making arena: the Throughput World Mentality vs the Cost World Mentality. The Theory of Constraints concepts and its applications are based on this holistic view called the Throughput World Thinking/Paradigm. 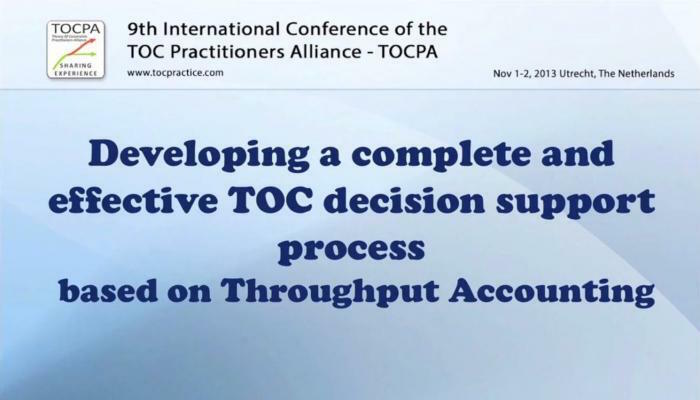 Any person that claims to know TOC should have internalized the Throughput World Mentality, the concept of Throughput and its implications as a measurement of the whole. 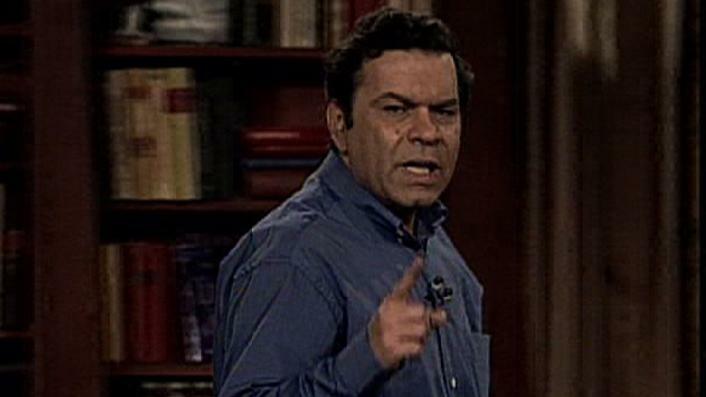 The rate at which the system generates “goal units”. Usage: Because throughput is a rate, it is always expressed as goal units per unit of time (e.g., hour, day, month or year) or unit of product. 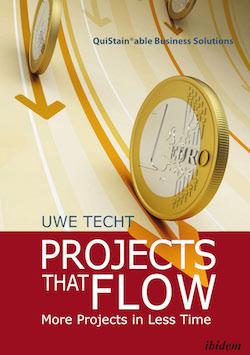 If the goal units are money, throughput will be an amount of money per time period or per unit of product. In the case of throughput per time period, throughput is calculated as (revenues received for the period minus totally variable costs) divided by the chosen time period. 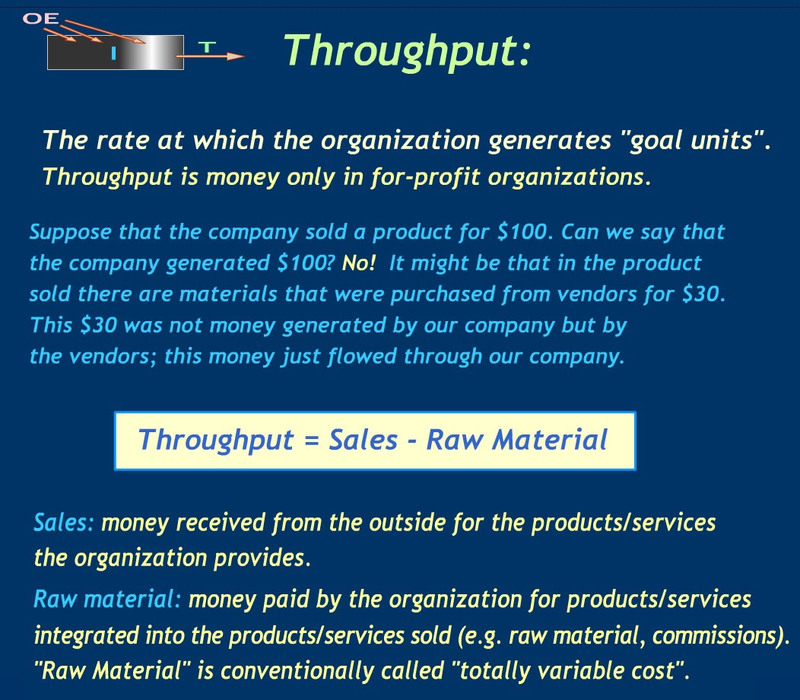 In the case of throughput per unit of product, throughput is calculated as the selling price of the product minus totally variable costs per unit. Cox III, James F., Lynn H. Boyd, Timothy T. Sullivan, Richard A. Reid, and Brad Cartier, 2012, The Theory of Constraints International Certification Organization Dictionary, Second Edition, page 121. 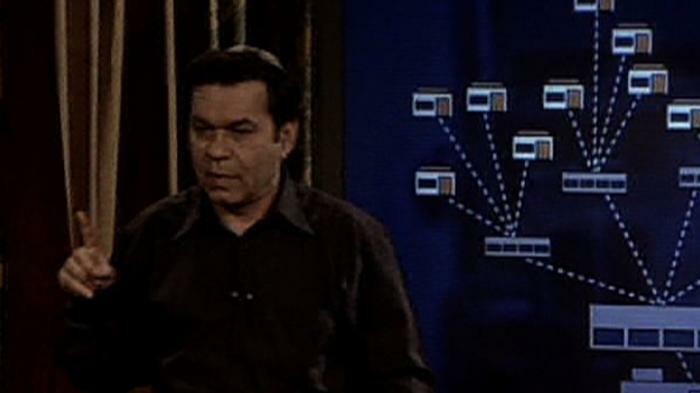 The view that a system consists of a series of dependent variables that must work together to achieve the goal and whose ability to do so is limited by some system constraint. 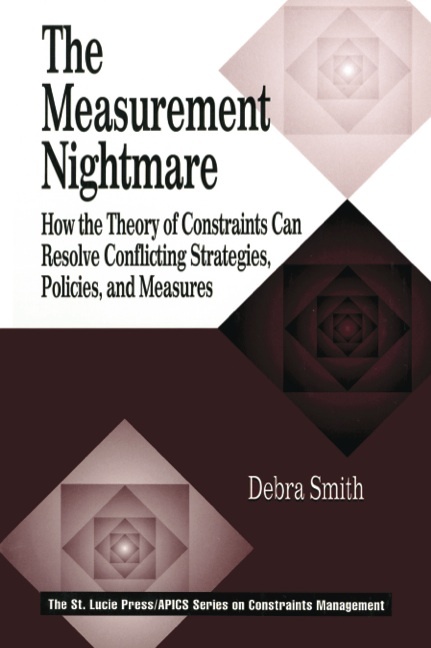 The unavoidable conclusion is that global improvement is the direct result of improvement at the constraint, and cost allocation is unnecessary and misleading. This paradigm is in conflict with the cost-world paradigm. Cox III, James F., Lynn H. Boyd, Timothy T. Sullivan, Richard A. Reid, and Brad Cartier, 2012, The Theory of Constraints International Certification Organization Dictionary, Second Edition, page 123. 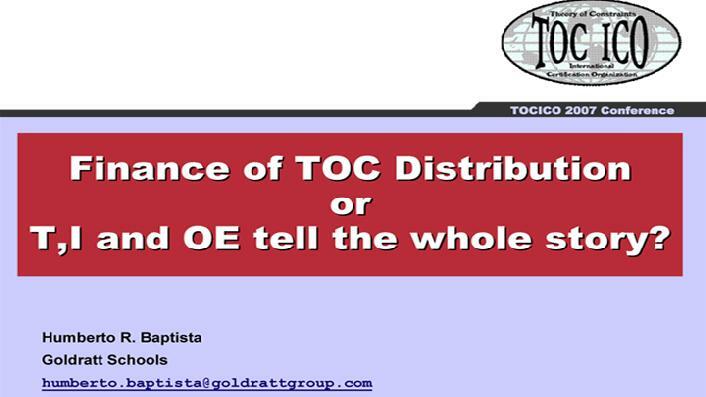 Finance of TOC Distribution or T, I and OE tell the whole story? Small and medium enterprises (SMEs) are currently exposed to a lot of pressure to conform. Competitiveness is growing, rival firms are snapping at their heels – everything needs to be quicker and cheaper. To be able to survive and even grow under these circumstances, organisations need to stay one step ahead of the competition, and new innovations and products need to be ready for the market more quickly. 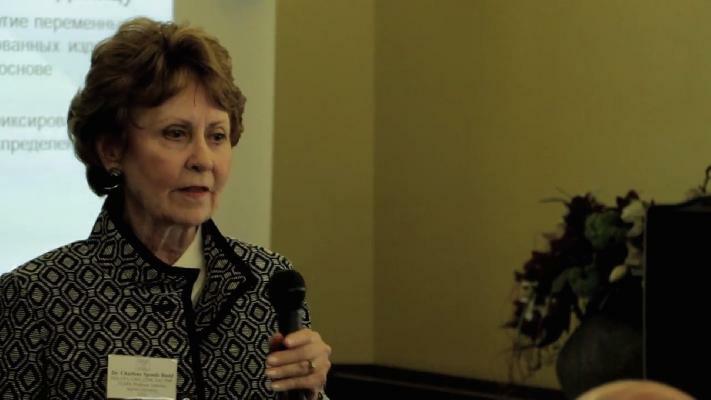 When the demands of the marketplace change, the key is to be flexible and react quickly. Many SMEs are therefore jumping on the agility bandwagon – and often ending up crushed under its wheels. 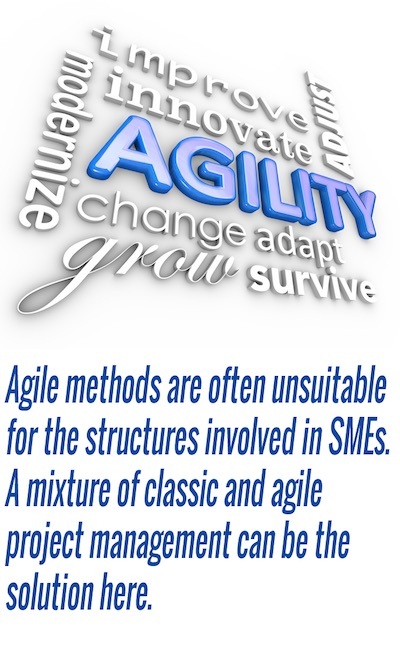 Particularly in Europe, SMEs are now concentrating particularly on agile methods. Originating from software engineering, agile management has come to prominence remarkably quickly. This eDocument will show you how to build a Strategy and Tactics Tree. Sell products to retail companies. A decisive competitive edge based on CCPM. Learn the rules for scrutinizing the validity of the logical diagrams of the thinking processes. Critical Chain: Dare to finish all your projects on time!